I guess all good things have to come to an end but I have to admit that I didn’t see this one coming at this time. 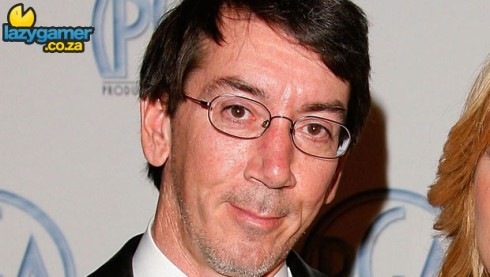 Will Wright, the genius mind behind The Sims, SimCity and Spore has handed in his resignation to EA Games and will now be concentrating full time on his entertainment think tank â€œStupid Fun Clubâ€â€¦ Something he apparently started in 2001 but this is the first time I have heard anything about it. The split seems perfectly amicable though as EA has also announced that they will be making an equity investment in the Stupid Fun Clubâ€¦ so in other words they are handing over a whack of money to make sure that they own as much of the club as Will does. I honestly don’t see this as a resignation but rather a promotion for Will to Director status in a new department. Either way, good luck Will and we look forward to some oddly addictive ideas coming out of the club in the future. And please EA when can we a new version of SimCity?